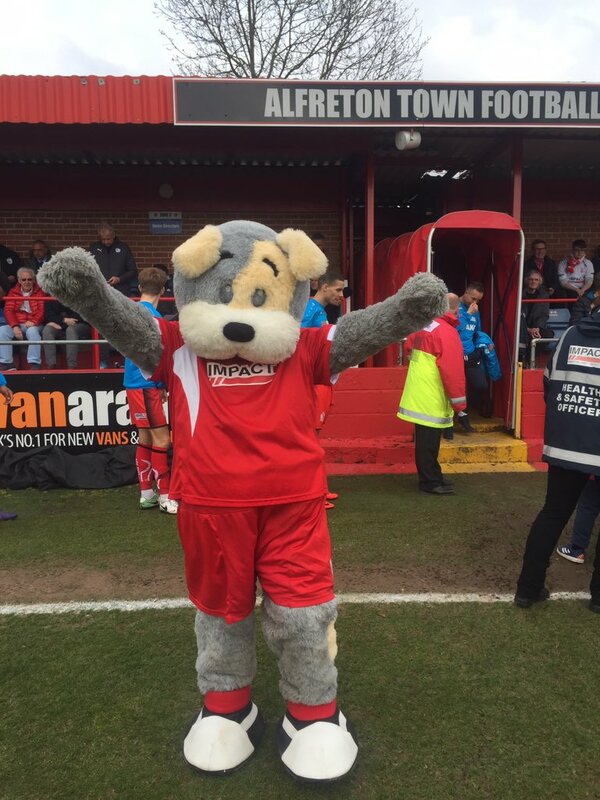 Have you ever dreamed that one day you would be Alfreton Town Football Club's mascot, Jasper? Well here’s your chance to become our cherished mascot!! The Club are looking for an enthusiastic and committed individual for this voluntary role, who will be able to come to all home games and all competitions during the 2018/19 campaign.